REFLECT: Why did Peter write to these Christians? 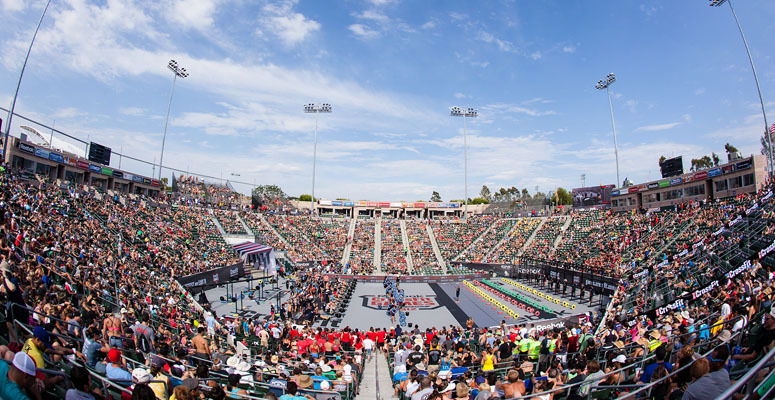 RESPOND: How were the CrossFit champions "confirmed" yesterday? Locate a verse in this passage that describes the Christian's confirmation. "His divine power has granted to us all things that pertain to life and godliness, through the knowledge of him who called us to his own glory and excellence." Thanks for something that helps structure my time with God more.